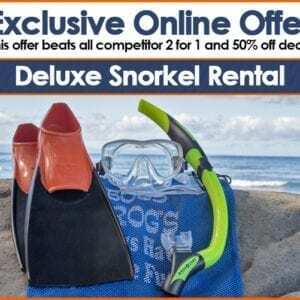 Home / Rentals / Underwater Digital Camera / Underwater Digital Camera Rentals $40/day or $75/wk – Reserve Now. 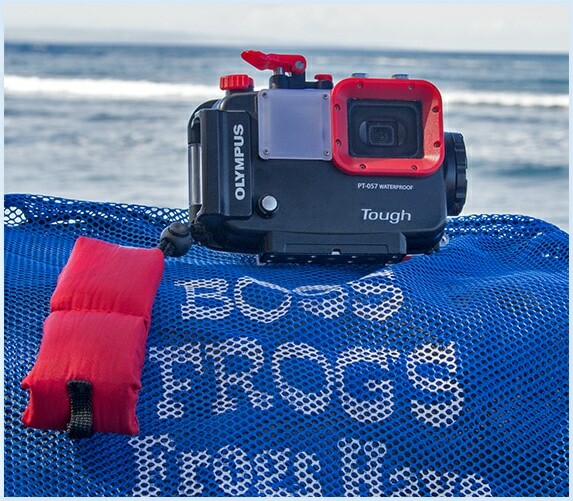 Dive or Snorkel as deep as you want to capture photos and videos of sea life and environments with your waterproof camera from Boss Frog’s. 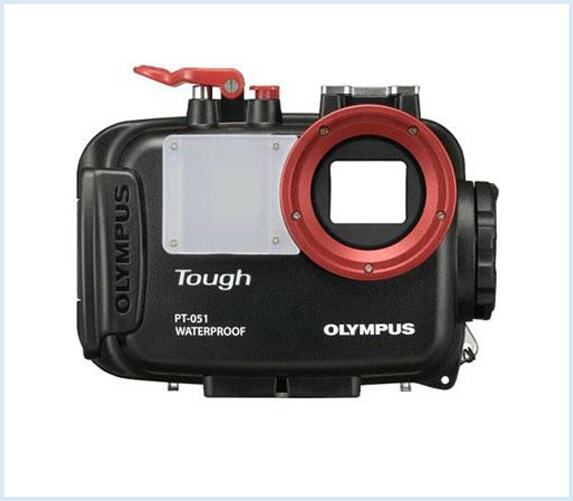 Olympus Tough underwater housings with an Olympus 16 megapixel digital camera which also captures video. 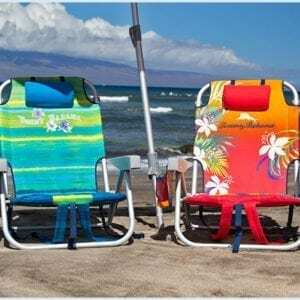 These cameras hold Hundreds of pictures and lots of video time.